PASS-CO has developed the first in the industry process for the encapsulation, grading and scoring of stock certificates and bonds. 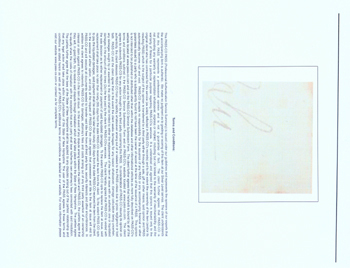 Your encapsulation product includes the latest Library of Congress approved archival materials and our secure PASS which is encapsulated along with your item. 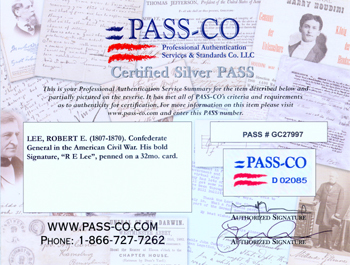 The Encapsulation PASS carries the same benefits as any other PASS-CO PASS.